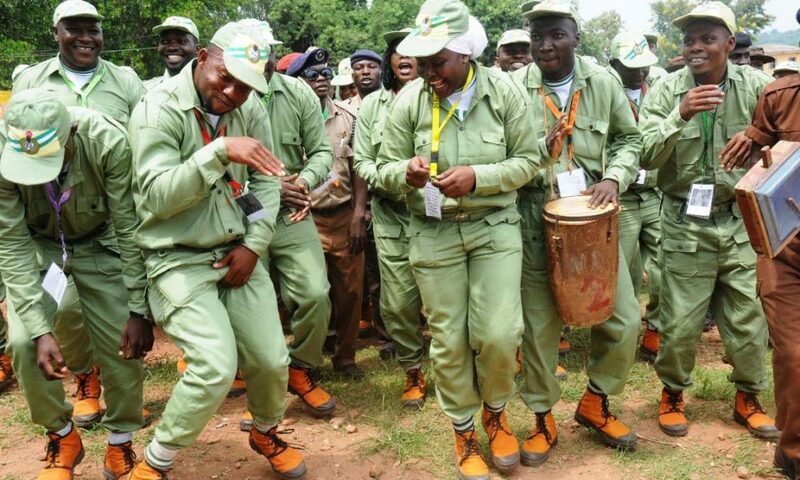 The National Youth Service Corps (NYSC), has declared three days of mourning for the corps members who drowned at the Mayo-Selbe river, near the Gashaka falls in Gashaka Local Government Area of Taraba. 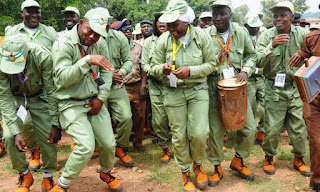 Adeyemi Adenike, the NYSC Director, Press and Public Relations said this in a statement sent to NAN on Monday in Abuja. Adenike said that the nine corps members who died on Saturday, got drowned due to the sudden increase in water volume and surge. Her statement read, “The entire NYSC family is shocked and saddened by the cruel twist of fate that befell our corps members. Adenike added that NYSC flags would fly at half-mast nationwide during the mourning.